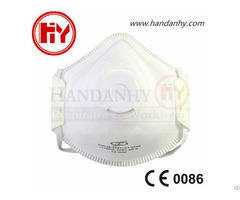 Conforms to CE FFP2 standards. Foldable design, seal edge avoids open layers and eliminates the possibility of irritation. 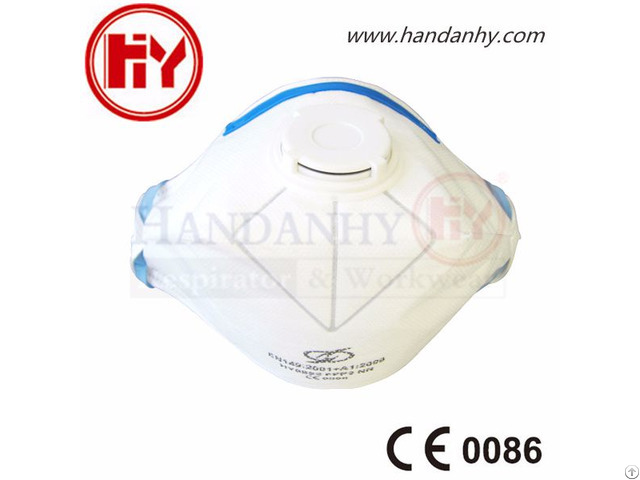 Low breathing resistance for increased wearer comfort. 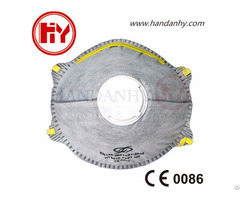 Sofe edges fit different facial shapes with minimum leakage. Heavy-duty head straps, adjustable nose clip and soft foam nosepiece for comfortable custom fit. Polypropylene (P.P.) outer/inner layer provides smooth lining and comfortable feel. 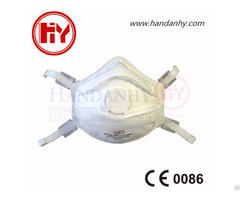 Posted By: Handan Hengyong Protective & Clean Products Co., Ltd.
Business Description: Founded in 1989 and incorporated in 1994, Handan Hengyong Protective & Clean Products Co., Ltd. specializes in the manufacture of air filtration media, particulate respirators and protective clothing.